With an artic deep freeze expected Wednesday night into Thursday morning, Chester County residents are being cautioned to take care and be on the lookout for homeless folks and those who may need assistance. The overnight temperature is expected to approach 0 degrees Fahrenheit, with winds chills expected to around -15 in the overnight period, according to the National Weather Service. While less drastic than the cold infiltrating the Great Lakes portion of the county, the cold weather here presents a hazard to the homeless and, potentially, outdoor pets. Temperatures this week are simply dangerous. And we are sad to report the Kennett area currently has the largest number of unsheltered individuals in the county. This is the result of shrinking affordable housing stock and an abundance of low wage jobs. If you encounter someone experiencing homelessness in Southern Chester County, what can you do? – If you do not feel comfortable approaching or speaking with this individual, call KACS at (610) 925-3556 and we will get someone out to engage. – Ask them call us at KACS. We can immediately assess, begin a permanent housing plan and can place them in a hotel… if they accept the help. – Remember that no one can be forced indoors. A number of people across the region refuse assistance. – Relationships build trust and remove barriers. We strive to reach anyone in crisis. But it takes a community to identify everyone. – Even if someone doesn’t want to come indoors, KACS has laundry and bathing facilities for use by anyone in crisis. And of course we have a hot cup of coffee, tons of food and welcoming smiles. Call us today. 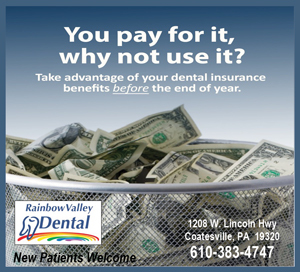 (610) 925-3556. Chester County Emergency Services is suggesting that people check on neighbors who are elderly and living alone, disabled folks and others who might need special assistance — and offering warning on the hazards of extreme cold weather. 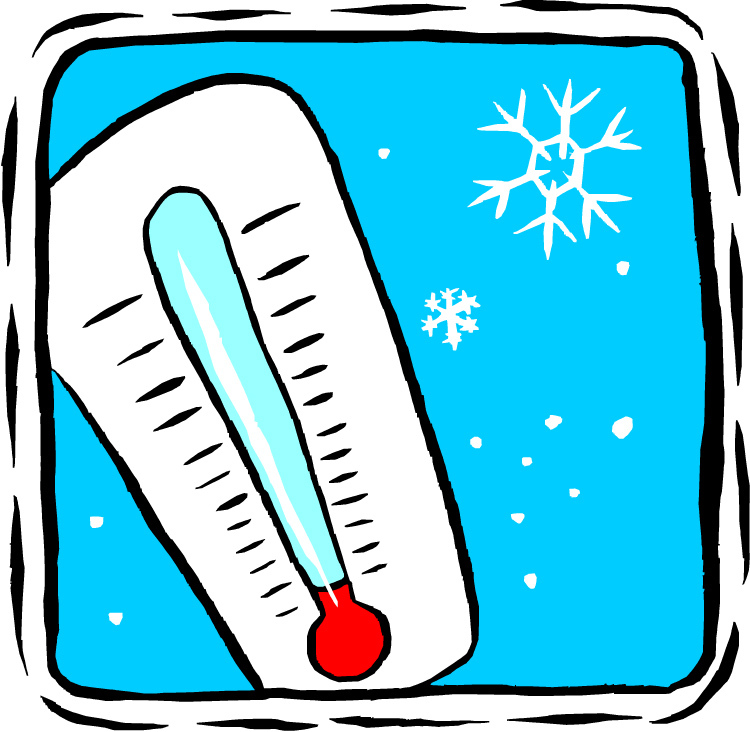 When exposed to cold temperatures, CCES said Wednesday, the human body loses heat faster than it generates it. Prolonged exposure to cold eventually uses up the body’s stored energy and can result in a serious condition called hypothermia, characterized by abnormally low body temperature. Hypothermia is most likely to occur at very cold temperatures, but can occur even at temperatures above 40° F, if a person becomes chilled from rain, sweat or submersion in cold water. Frostbite is another injury to the body caused by freezing, and results in a loss of feeling and color in affected areas. It most often affects the nose, ears, cheeks, chin, fingers or toes. Frostbite can permanently damage the body, and severe cases can lead to amputation. The risk of frostbite is increased in people with reduced blood circulation and among people who are not dressed properly for extremely cold temperatures. If you have heart disease or high blood pressure, follow your doctor’s advice about shoveling snow or performing other outdoor activities in the cold. Otherwise, if you have to do active outdoor chores, dress warmly and work slowly. Since the body is working hard just to stay warm, it is possible to get overheated, as well. Try to stay indoors when weather is extremely cold, especially if winds are high. If you must go outdoors, make trips outside as brief as possible. Walking on ice is also extremely dangerous. Many cold weather injuries result from falls on ice-covered sidewalks, steps, driveways and porches. Keep your steps and walkways as free from ice as possible by using rock salt or another chemical de-icing compound. Sand or cat litter can be used on walkways to reduce the risk of slipping. Even if you and your loved ones are not at risk, Mid-Atlantic AAA reminds everyone that the extreme cold can take a toll on motor vehicles — and the dangers of being stranded if your car won’t run. Today is the day to prepare your vehicle with a full tank of gas and a vehicle emergency kit, Tidwell said, as these could be life-saving in the event you experience a vehicle breakdown or get stuck in traffic. Being able to heat your car and have provisions handy make the wait for roadside assistance easier. In addition, if motorists can have their car battery tested ahead of the plunging temperatures, this could bring peace of mind as there are still two months of winter ahead. Last week, AAA Mid-Atlantic experienced its highest call volume of the year in the Philadelphia 5-county region (Monday and Tuesday), as plummeting temperatures killed car batteries. Nearly 50 percent of AAA’s call volume from those two days was for dead car batteries, 118 percent higher than the same two days in 2018.